Built to last, the Everest provides contouring support for your body. A durable, supportive natural latex core joins individually wrapped coils to create a foundation build to relieve stress on your body’s pressure points – especially shoulders, back and hips. Another benefit? Silent slumber. Individually wrapped coils mean less squeaking and transfer of motion – you’ll both enjoy peaceful slumber all night long. Great for side sleepers. We added a plush, Euro pillow top made from more natural latex rubber, wool and organic cotton fabric. 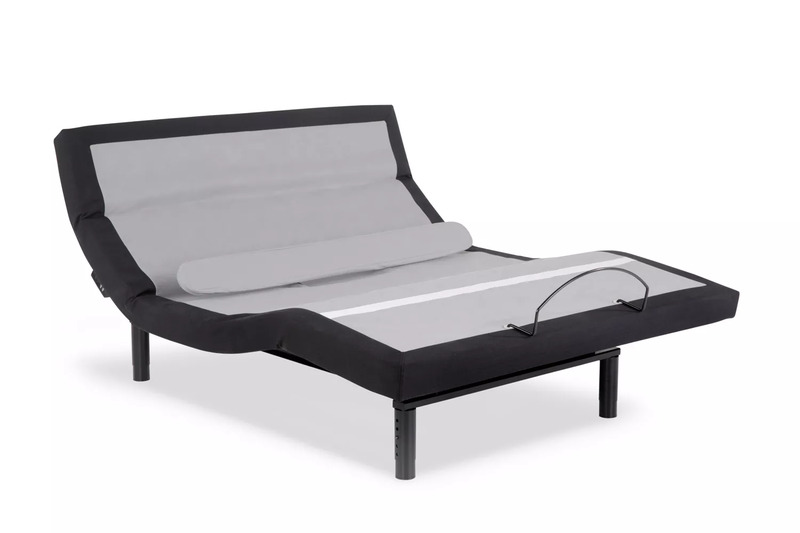 Relax and breath deep as you enjoy a healthy sleep surface free from synthetic chemicals. Wool acts to wick away moisture evening out body temperature to prevent overheating and disruptive sleep.